Be transported to the Latin Quarter of 19th century Paris without leaving Bryant Park as you bask in the lush melodies of Puccini’s La bohème. Hear the stars of New York City Opera sing some of the most famous melodies in opera, all from the comfort of your very own blanket! Featuring cast members from Angels in America and Brokeback Mountain as well as City Opera singers who support our Pride Initiative, this program includes music from West Side Story, La Traviata, Il Barbiere di Siviglia, Rigoletto, La bohème, and a special guest appearance from Stonewall librettist, Pulitzer Prize-winner Mark Campbell. The innkeeper Lillas Pastia narrates the tempestuous story of the irresistible seductress Carmen and her hapless lover Don José in this hour-long presentation of highlights from Bizet’s beloved opera. Offered to the New York public free-of-charge, this presentation is a perfect introduction to opera for newcomers of any age. Gioachino Rossini’s sparkling music animates the hijinks of Figaro, opera’s most famous barber. 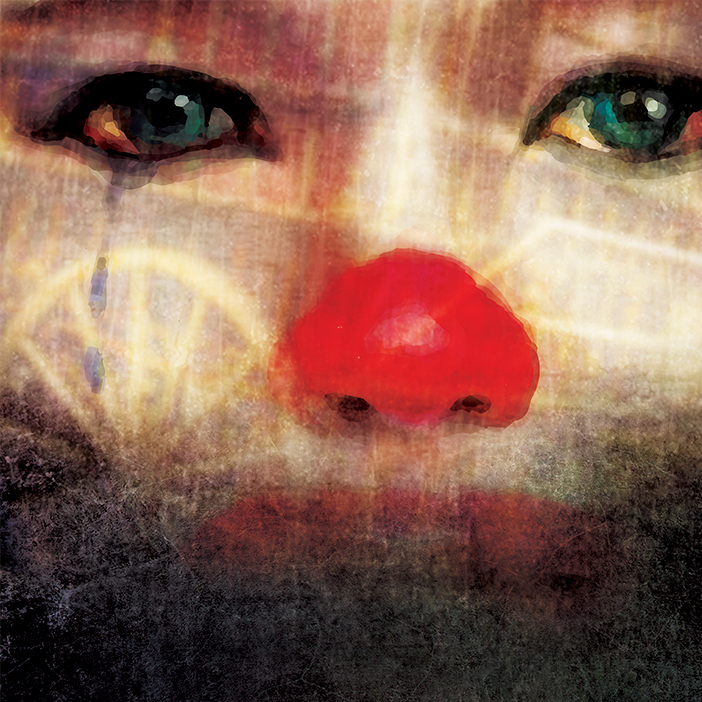 We bring one of the most beloved operas of all time to the Bryant Park stage. Grab a blanket (and a tissue) and find the perfect spot to enjoy a one-hour adaptation of Verdi’s classic that inspired Moulin Rouge, with instantly recognizable tunes famously featured in Pretty Woman. 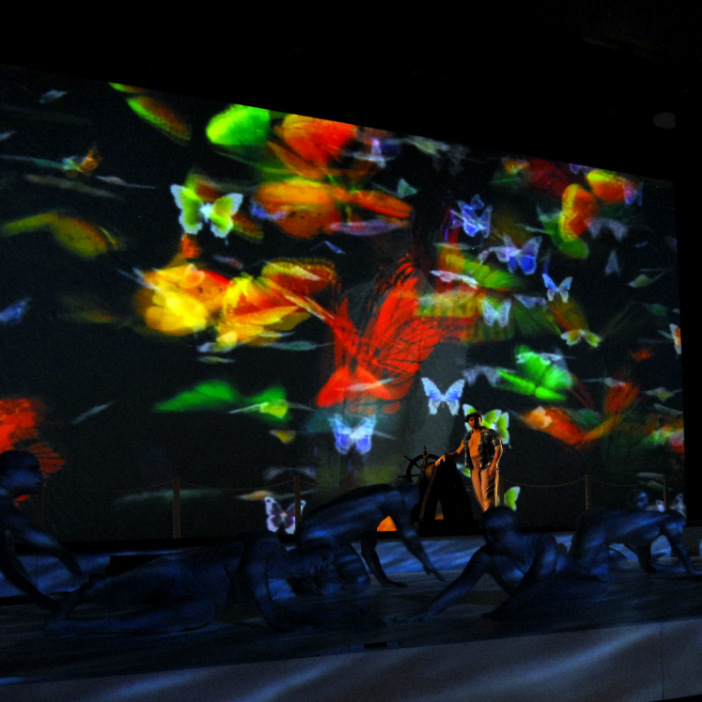 Giacomo Puccini composed some of his greatest music for this tragic story of an abandoned geisha bride. 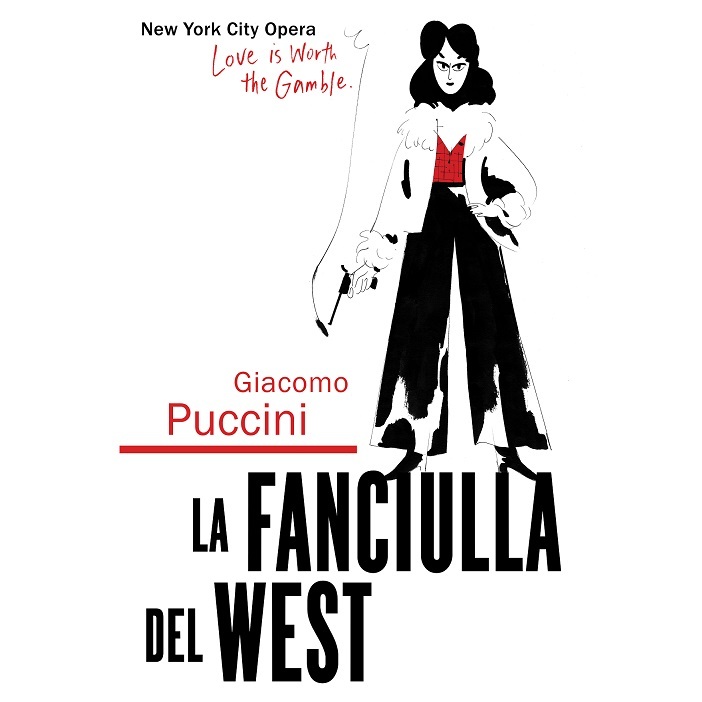 For the third performance in the ongoing Bryant Park Presents New York City Opera series, New York City Opera will present a free preview of its upcoming production of Puccini’s La Fanciulla del West. Based on American playwright David Belasco‘s The Girl of the Golden West, the opera, set in a mining camp during the California Gold Rush, has been a favorite of New York audiences since its sensational premiere at the Metropolitan Opera in 1910. A master of atmospheric setting, Puccini seamlessly incorporated American folk music with his own Italianate lyricism and brilliant orchestration to animate the passion and adventure of this evocative drama. 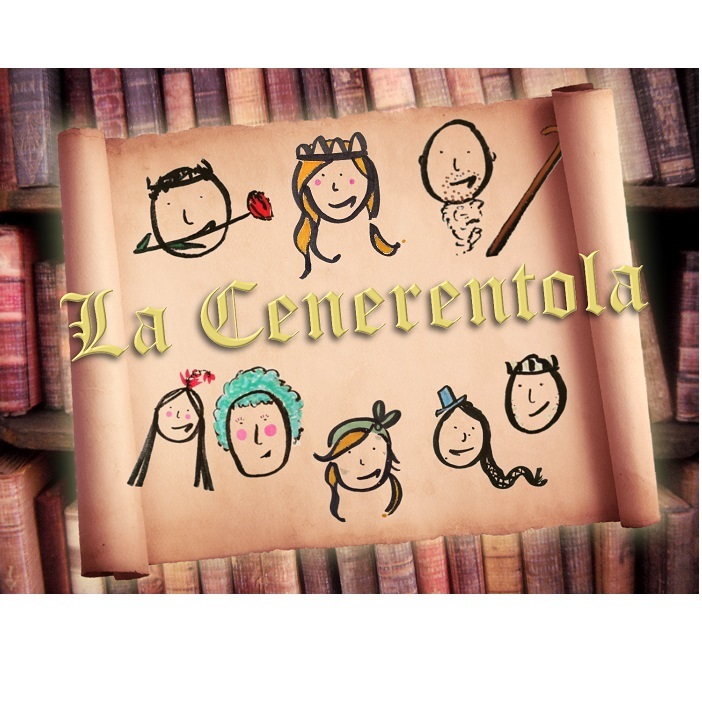 La Cenerentola by Gioachino Rossini (excerpts). The timeless, beloved tale of Cinderella all wrapped up with some of Rossini’s finest vocal writing. New York City Opera presents an evening of soaring love duets from the unrivaled master of romance, Giacomo Puccini. Taken from his three most beloved operas La bohème, Madama Butterfly, and Tosca, these passionate masterworks are performed in costume by stars of City Opera’s upcoming season.